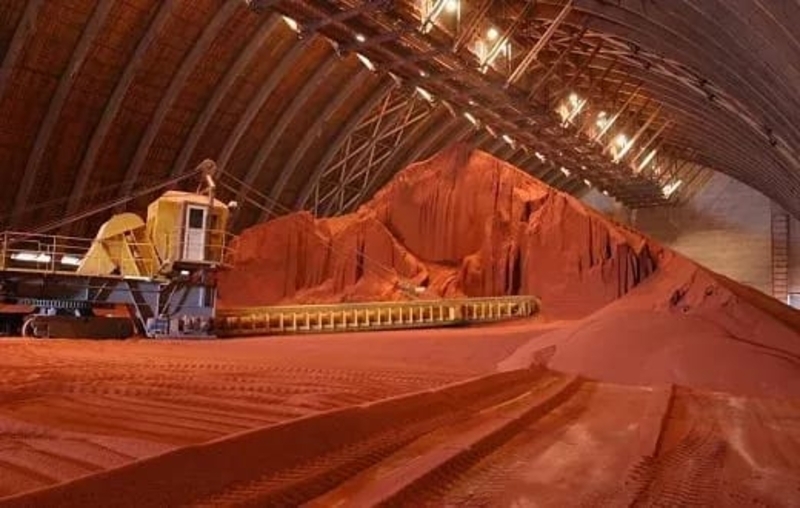 AKIPRESS.COM - The Belarusian potash manufacturer Belaruskali had not submitted yet a proposal on company's possible participation in the construction of a new potash plant in Turkmenistan, company's director general Ivan Golovaty said. Currently Belaruskali's specialists are monitoring the operation of the Garlyk mining and processing factory in Turkmenistan which was built with Belarus' participation, he told Belta state news agency. Belaruskali is one of the world's largest manufacturers and exporters of potash fertilizers. The company comprises four mining departments, auxiliary and support departments. On March 31, 2017, Turkmenistan opened a $1 billion Belarussian-built potash plant aiming to export 1.2 million ton of fertilisers to China and India per year as part of its drive to diversify away from natural gas exports.